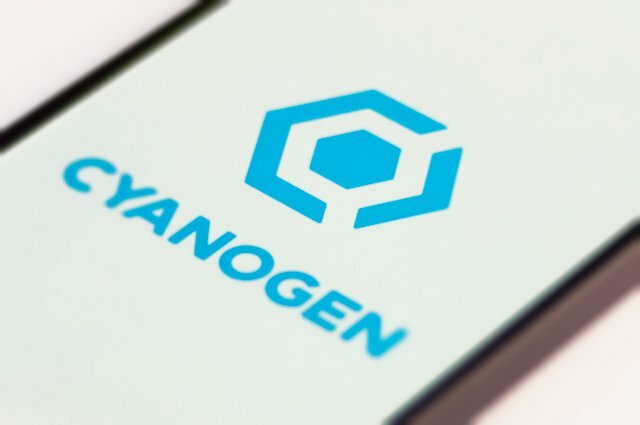 As we all know that recently we’ve been hearing about the failures of Cyanogen for a few months now, but yesterday that has all culminated with the company announcing that it will be shutting down all of its services in just a few days. In a blog post on December 23rd, Cyanogen announced that it would be shutting down all services as the year closes out on December 31st. That includes nightlies for Cyanogen-supported builds. Devices running Cyanogen OS such as the OnePlus One, various devices from Wileyfox, and more will all see the end of support. Those devices will mostly be left in the dark except for support from other ROMs. As part of the ongoing consolidation of Cyanogen, all services and Cyanogen-supported nightly builds will be discontinued no later than 12/31/16. The open source project and source code will remain available for anyone who wants to build CyanogenMod personally. Many of you reading this have been champions of clarifying that the CM product and CyngnOS were distinct, yet the stain of many PR actions from Cyngn is a hard one to remove from CM. Given CM’s reliance on Cyngn for monetary support and the shared source base, it’s not hard to understand why the confusion remains. It will come as no surprise that this most recent action from Cyngn is definitely a death blow for CyanogenMod. The blog post is even signed “Thank you & Goodbye”. That said, as Cyanogen mentioned in today’s blog post, “the open source project and source code will remain available for anyone who wants to build CyanogenMod personally.” So it’s not exactly clear at this point what is living on and what’s not, but we assume this means you’ll still be able to download source code after the first of the year. And as for that “bullet through Google’s head,” well, it seems like that missed completely and came full circle.